Most new traders never have concern themselves with finding out the specifics of taxes in relation to forex trading. All of a new trader’s focus is simply on learning to trade profitably! 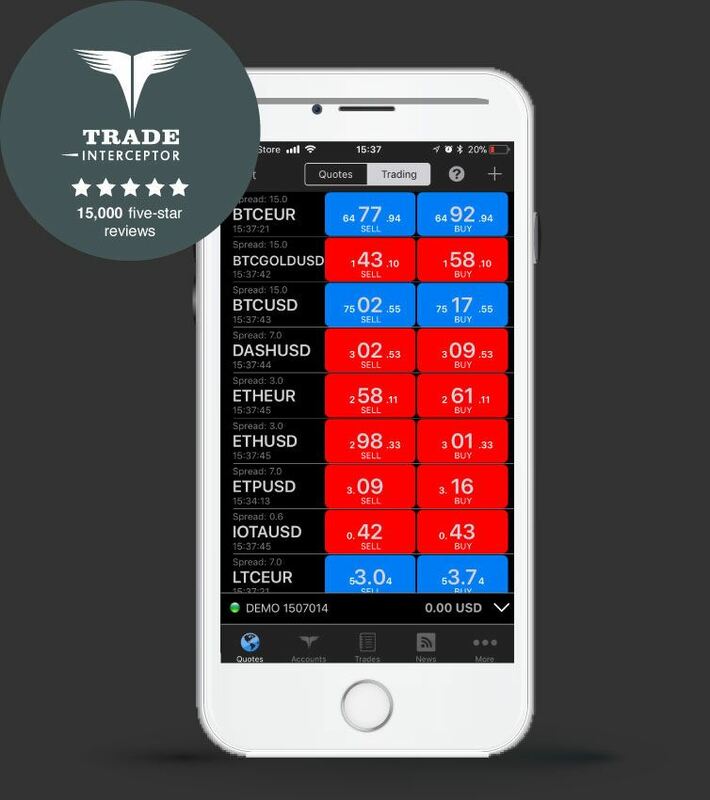 However, at some point, traders must learn how to account for their trading activity and how to file taxes-hopefully filing taxes is to account for forex gains, but even if there are losses on the year, a trader should file them with the proper tax and forex trading laws governmental authority. United States Filing taxes on forex profits and losses can be a bit confusing for new traders. In the United States there are a few options for Forex Trader. First of all, the explosion of the retail forex market has caused the IRS to fall behind the curve in many ways, so the current rules that are in place concerning forex tax reporting could change any time. Regulations are continually being instituted in the forex market, so always make sure you confer with a tax professional before taking any steps in filing your taxes. There are essentially two sections defined by the IRS that apply to forex traders – section 988 and section 1256. This is the most common way that forex traders file forex profits. Profitable traders prefer to report forex trading profits under section 1256 because it offers a greater tax break than section 988. Losing trader tend to prefer section 988 because there is no capital-loss limitation, which allows for full standard loss treatment against any income. This will help a trader take full advantage of trading losses in order to decrease taxable income. In order to take advantage of section 1256, a trader must opt-out of section 988, but currently the IRS does not require a trader to file anything to report that he is opting out. 2 million in any single tax year, you may qualify to file a Form 886. This number should be used to file taxes under either section 1256 or section 988. Forex trading tax laws in the U. Currently, spread betting profits are not taxed in the U. This is incredibly positive for profitable forex traders in the U. The drawback to spread betting is that a trader cannot claim trading losses against his other personal income. Also, if a trader is managing funds or trading for an institution there are many other tax laws that one may have to abide by. However, if a trader stays with spread betting, no taxes need to be paid on profits. There are different pieces of legislation in process that could change forex tax laws very soon. One should make sure that one confers with a tax professional to ensure he is abiding by all proper laws.